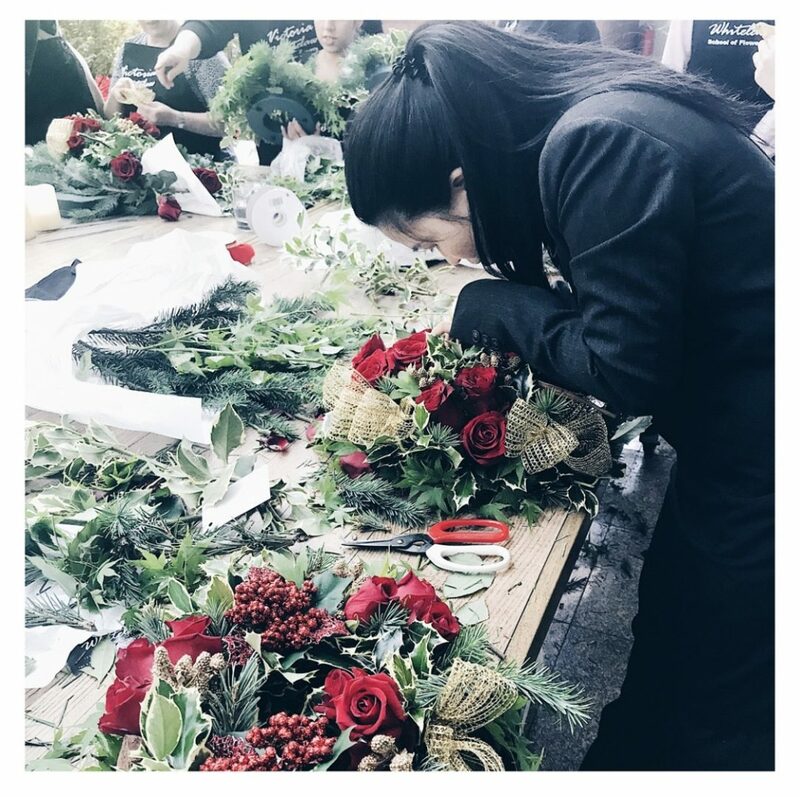 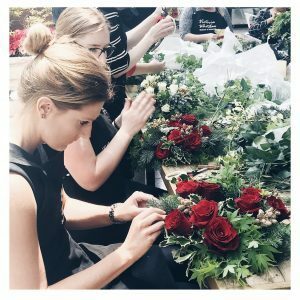 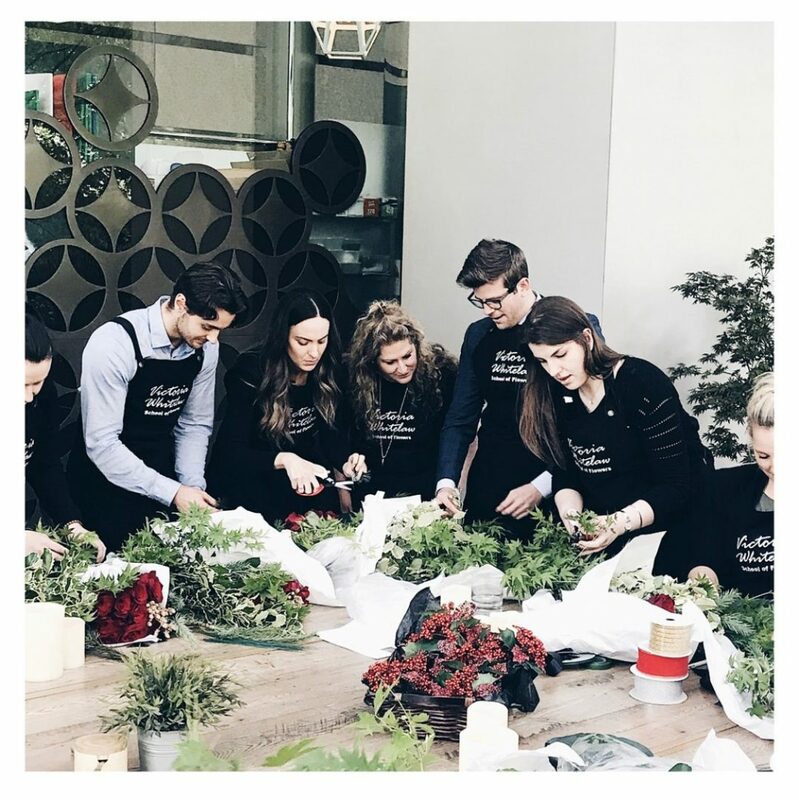 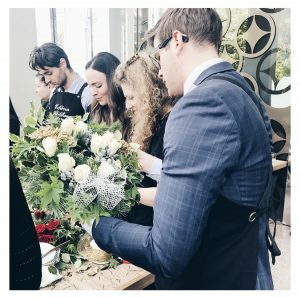 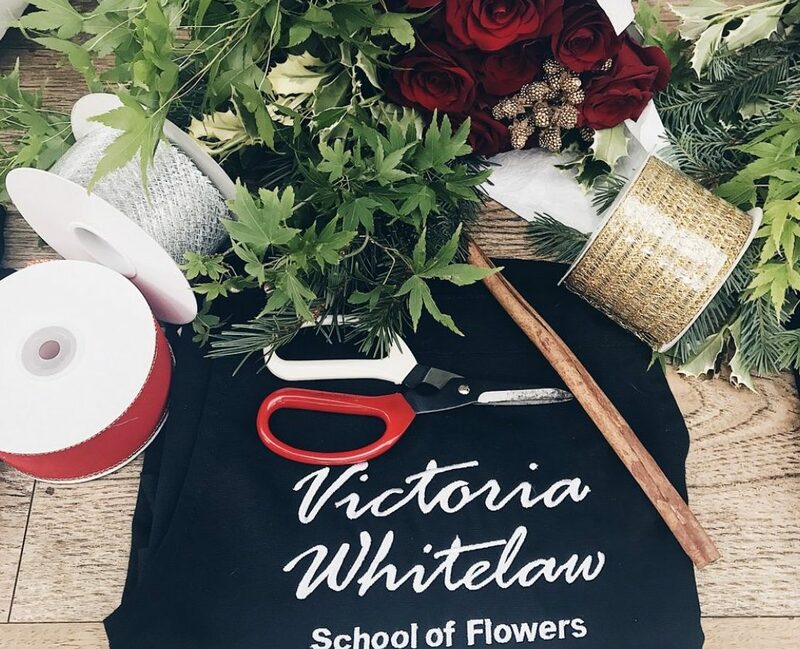 Christmas truly is the most magical time of year, and at Victoria Whitelaw School of Flowers we have a range of beautiful festive lessons to inspire and delight. Commencing on the 1st December and continuing for the month ahead, our Christmas classes are the perfect way to learn tips and techniques which will enable you to enhance your Christmas home styling. Our two-hour Christmas lessons range from learning how to construct your very own Christmas wreath to creating a stunning festive themed garland or table centrepiece. We also have a more intensive five-hour course where you will create a complete collection of complementing Christmas home styling including a table centrepiece with matching napkin dressings, and a large festive vase arrangement. 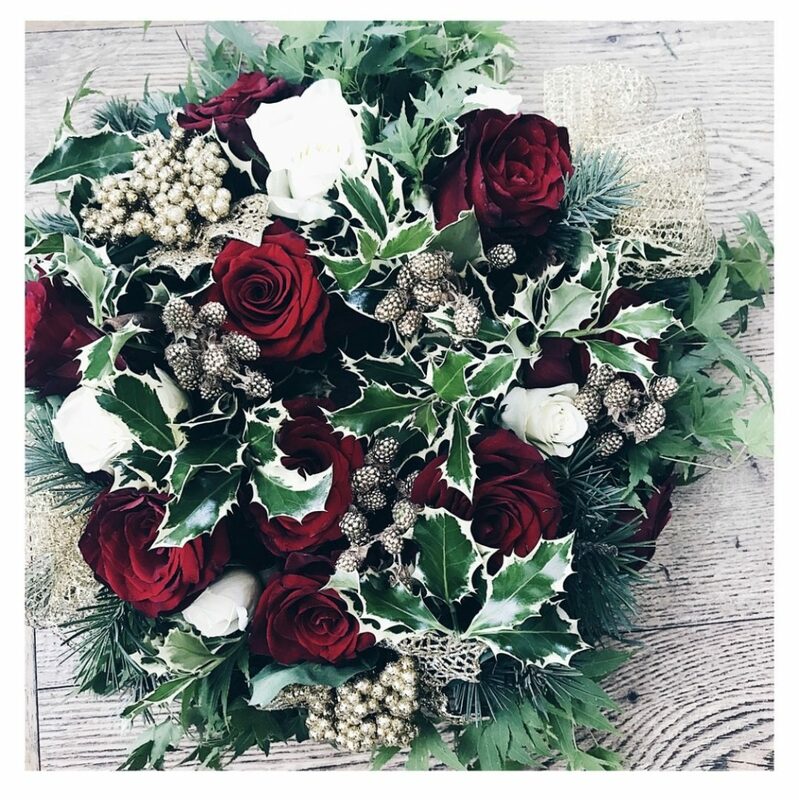 Whichever lesson you choose, your arrangements will be constructed using a mixture of fresh and faux elements complete with festive pine, holly and seasonal blooms, and finished with a gorgeous selection of baubles and ornaments. 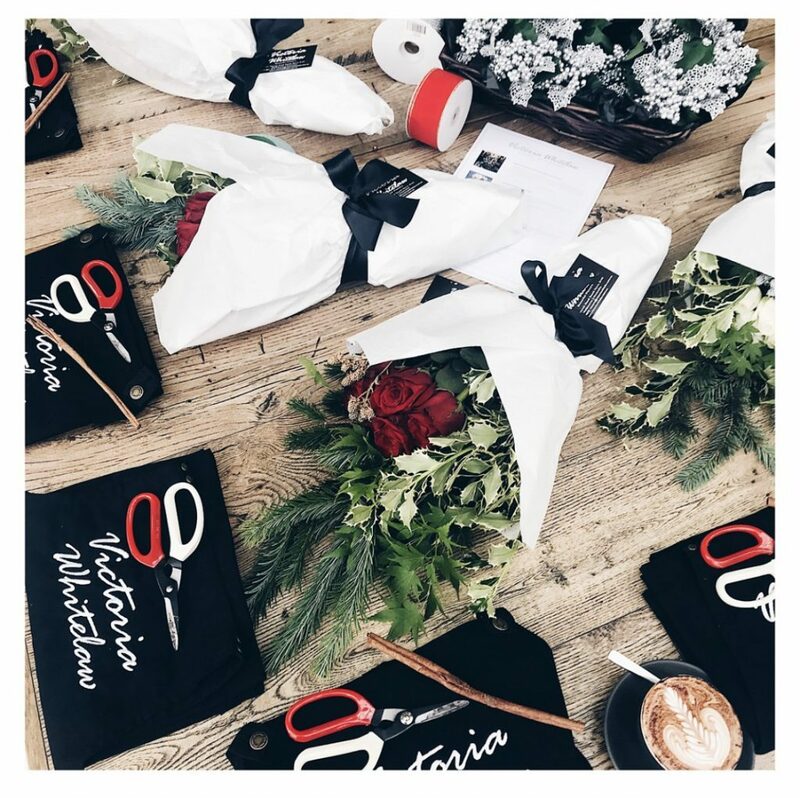 Your teacher will even show you how to tie the perfect bow! 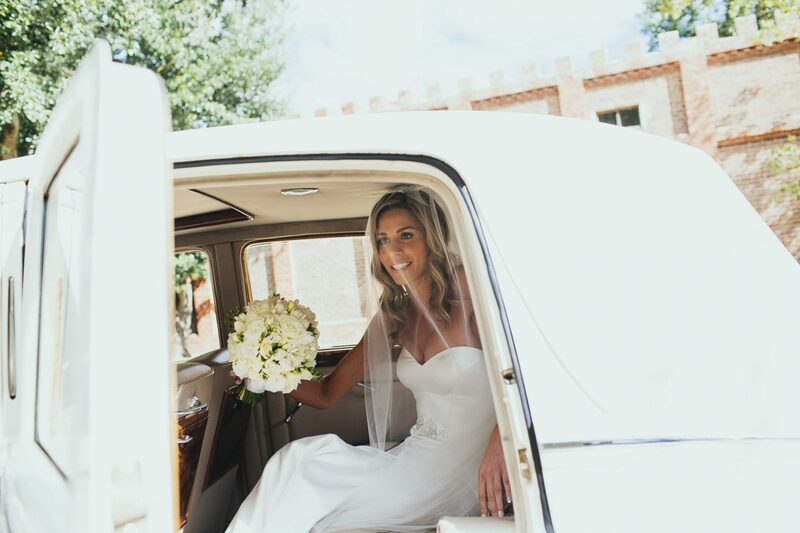 As with all our lessons, you will create your masterpieces whilst enjoying high tea or French Champagne and sampling a selection of delicious sweet and savoury treats, and your creations will be yours to take home and enjoy at the end of the day.